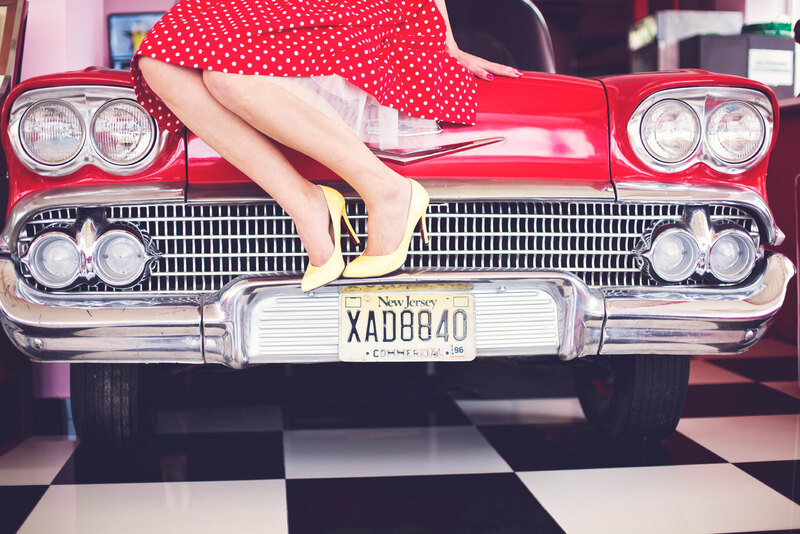 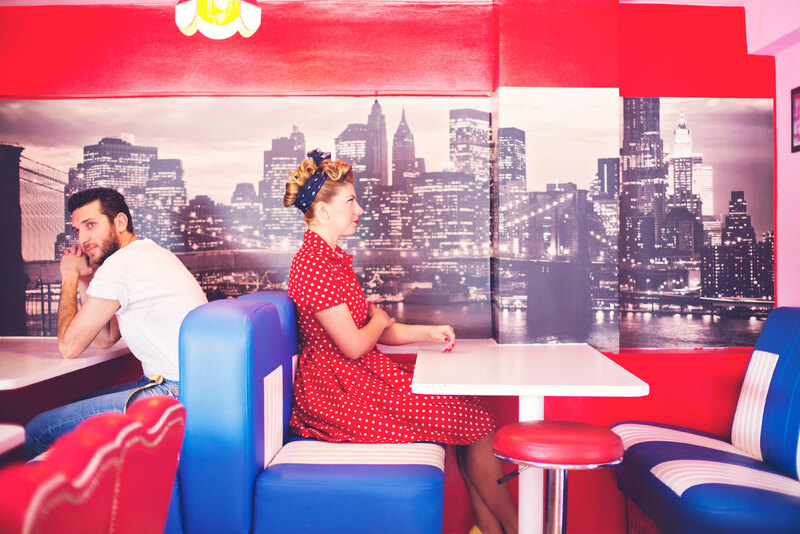 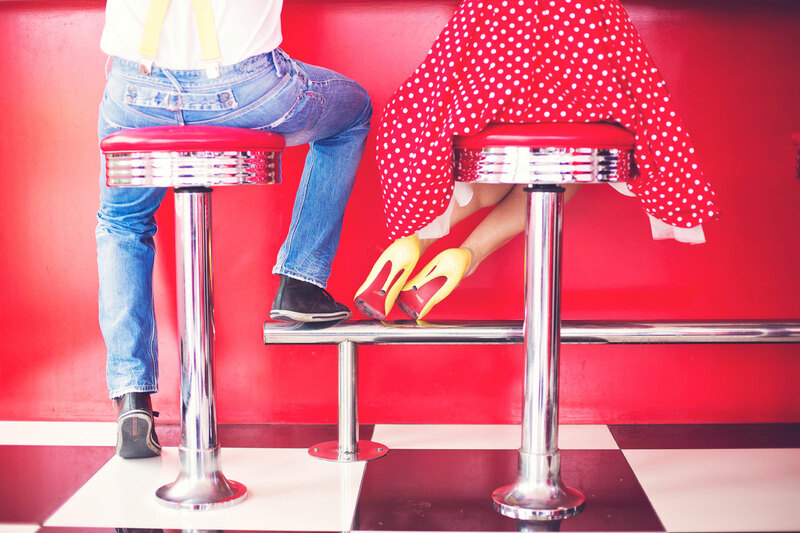 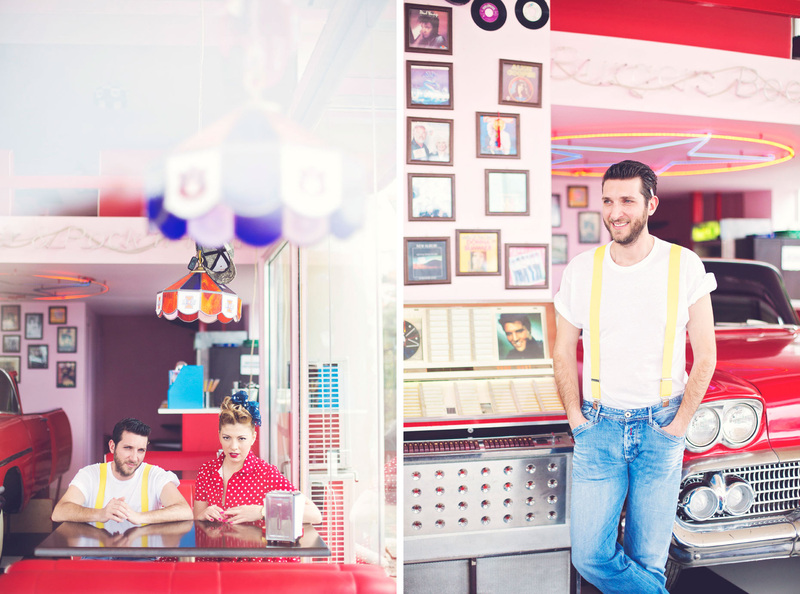 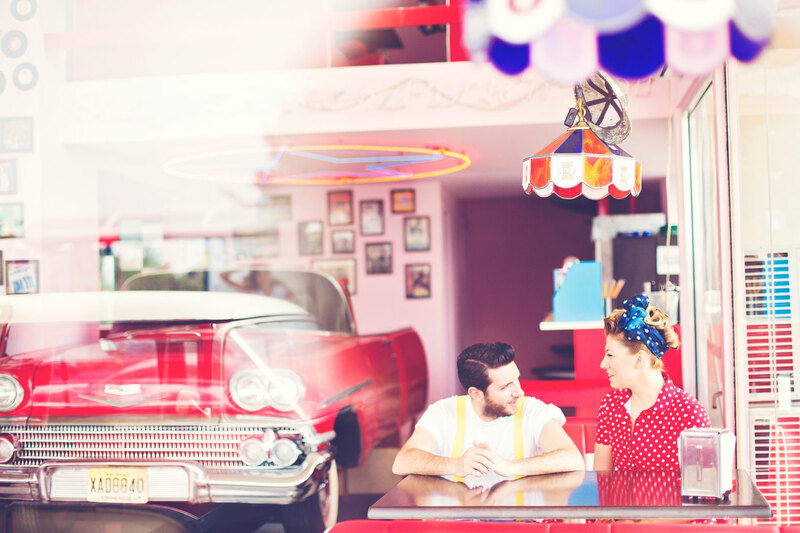 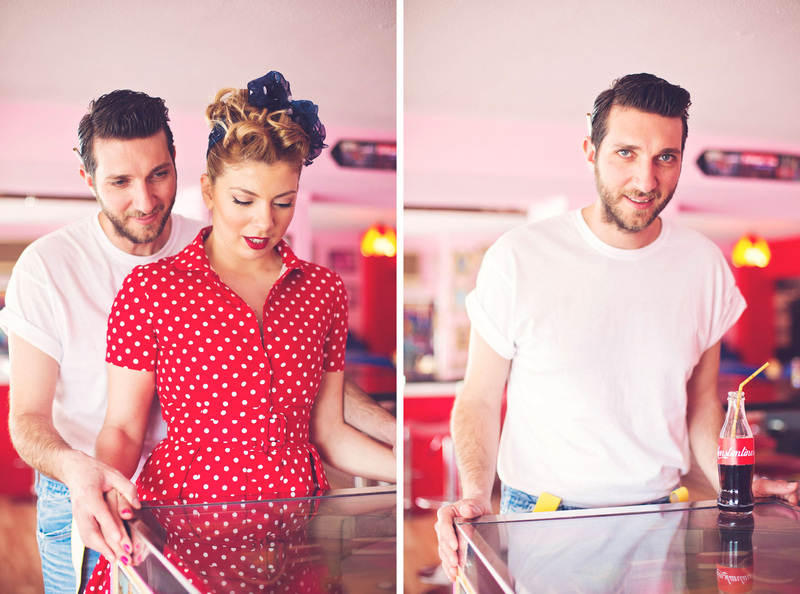 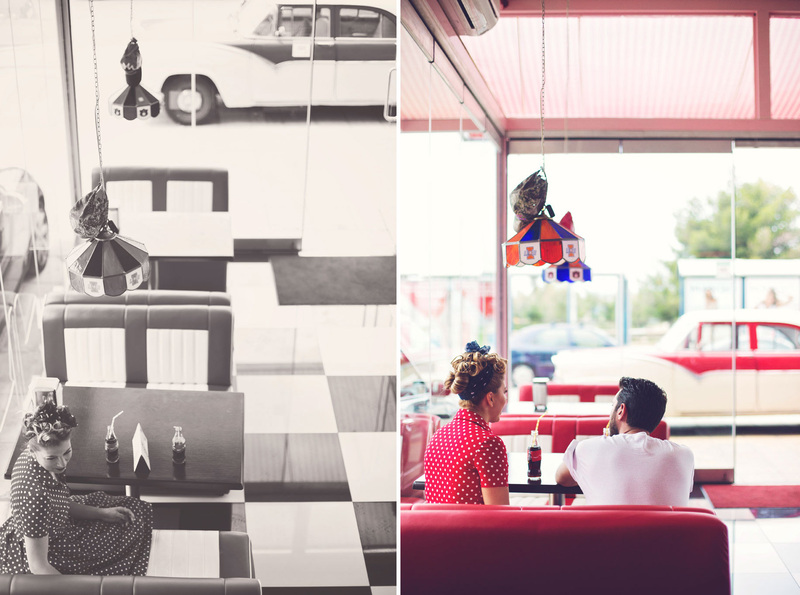 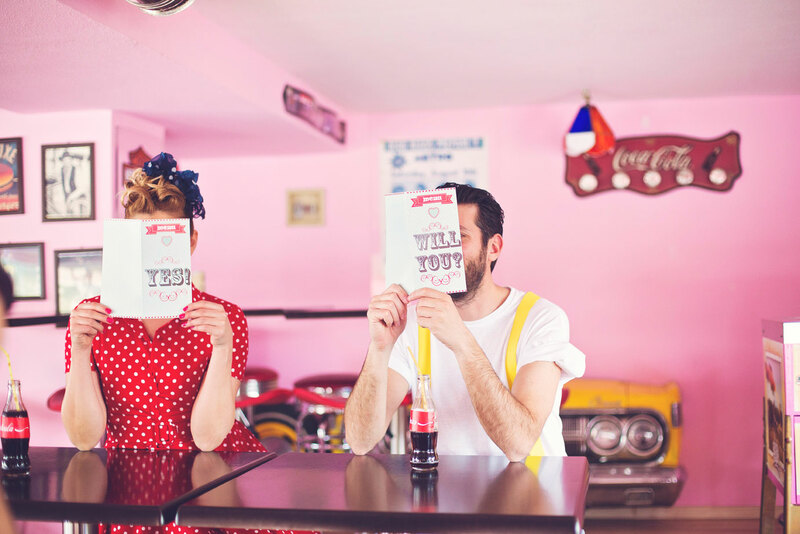 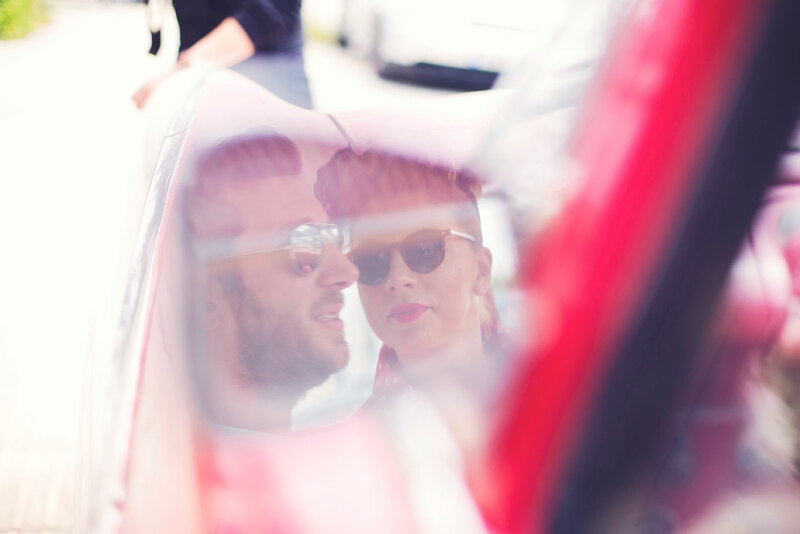 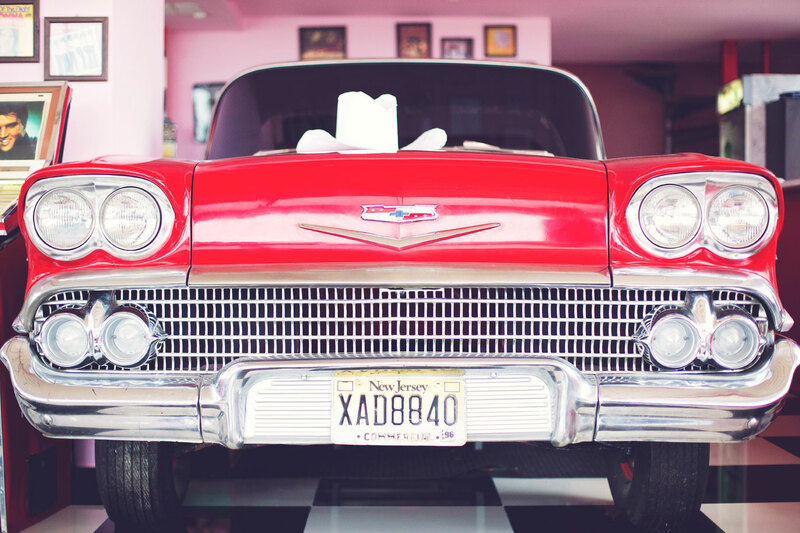 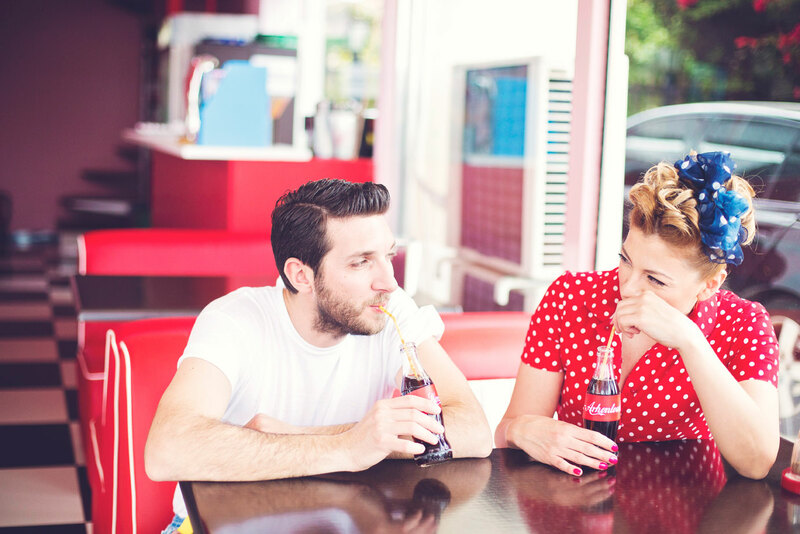 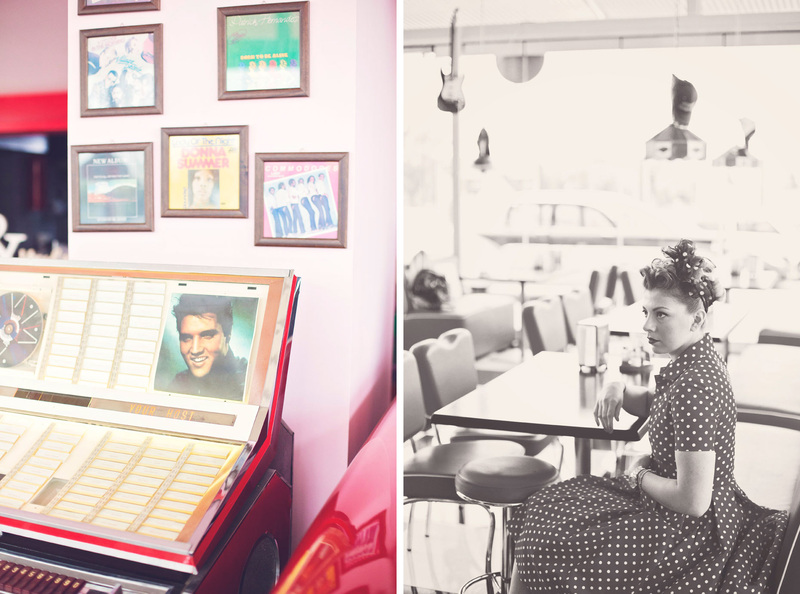 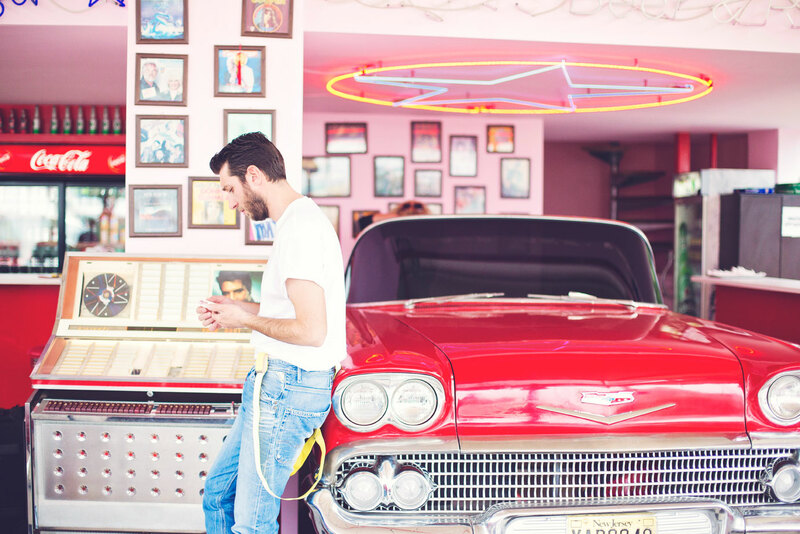 So we entered in one of our favorite eras, with very distinctive songs and not only… 50’s and Grease Love it is then! 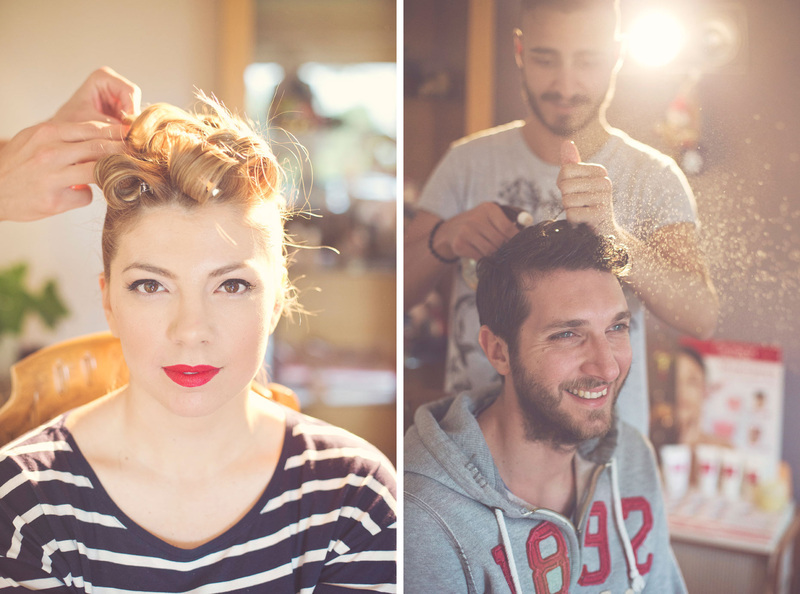 Arhontoula and Konstantinos were so sweet and cooperative. 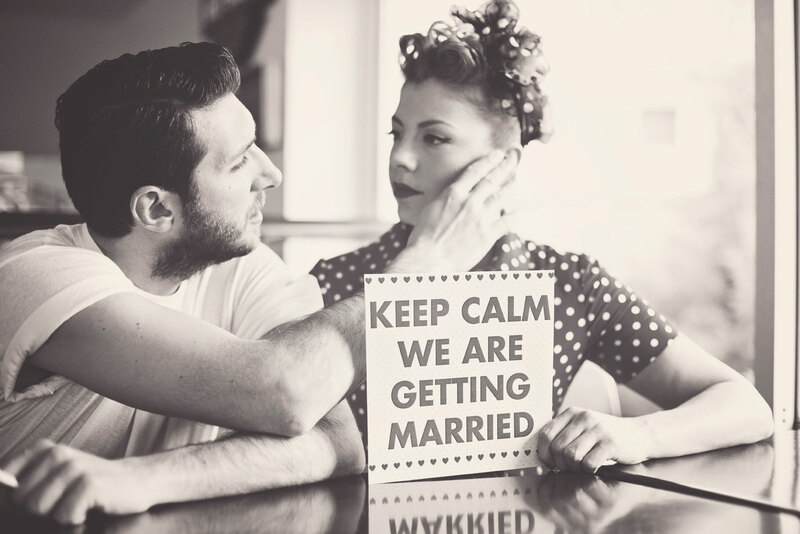 They heard every one of our advices and showed such patience to our creative craziness!